Mark Zuckerberg posted of his intent to ‘take misinformation seriously’ on Facebook. Misinformation or ‘fake news’ has become a hot topic following the US election and this is further compounded by the fact that around 62% of adults get their news from social media sites such as Facebook. Nevertheless, there has been backlash from users who criticise that Facebook’s methods, claiming that the platform is effectively engaging in censorship which is ultimately harmful to free speech. Facebook has also been accused to be actively deleting certain niche community pages leaving admins with no explanation for their loss of followers. 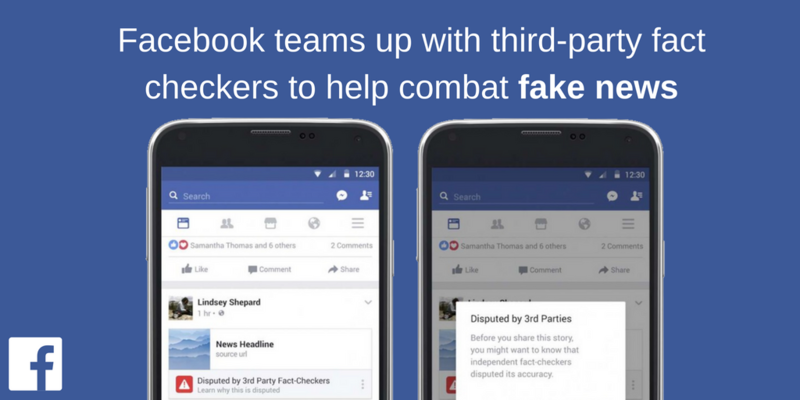 Furthermore, a group of teenagers from Macedonia developed a powerful misinformation strategy surrounding the US elections which was seeded through Facebook and led to substantial profits for the group through on-page ads. Controversy over misreported Facebook metrics.. Time to re-report on recent reach! Facebook reveals that they have been misreporting on multiple ad metrics. The situation has been blamed ‘on a bug’, and as a consequence of the error many marketers are now scrambling to recompile historic social media reports. 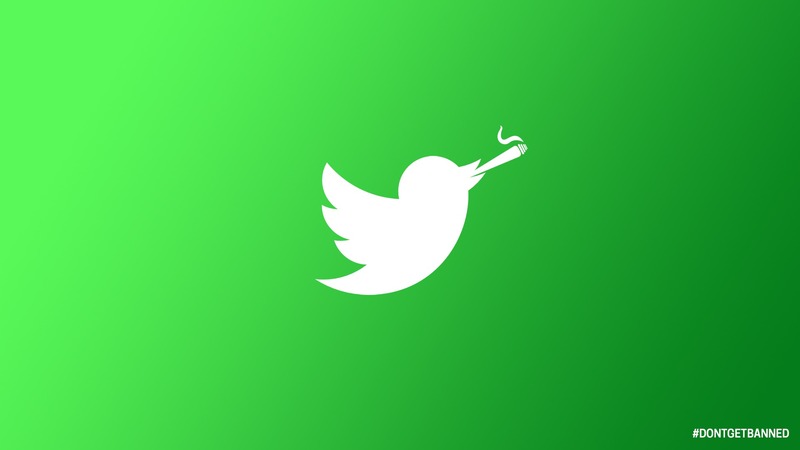 Twitter quietly phases out lead-generations campaigns. 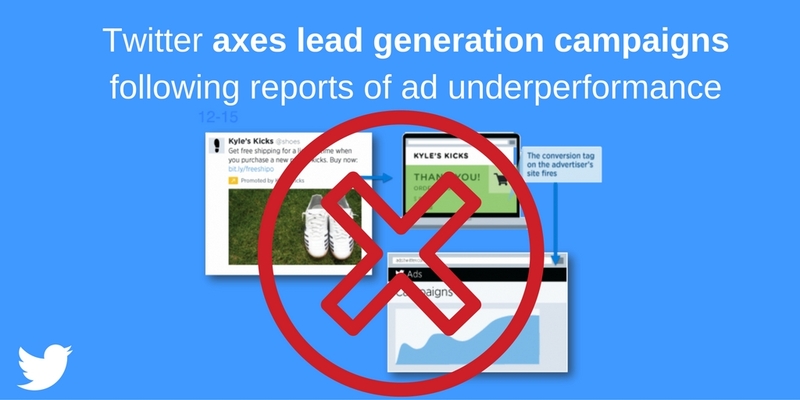 Twitter secretly removes lead gen campaigns following reports that show the campaigns appear to be vastly underperforming. This isn’t completely unexpected for a ad type based around collecting user information due to the fact that it is relatively easy for users to create an account on Twitter anonymously, using temporary, throwaway details. 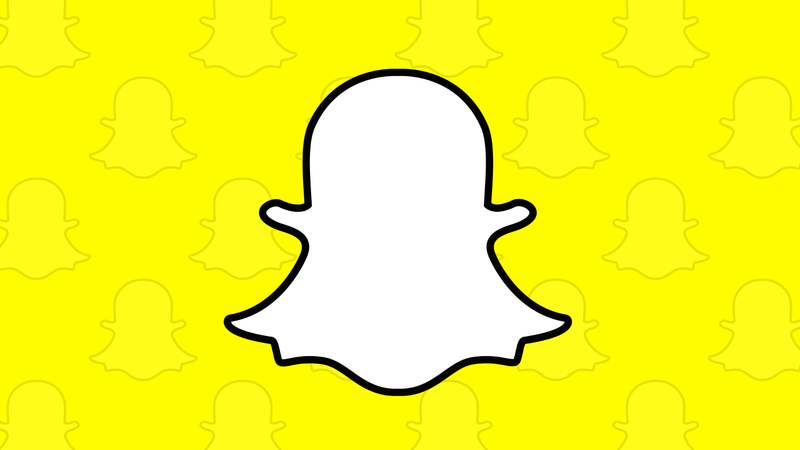 Snapchat rolls out group chat functionality, providing users with the ability to be able to chat with up to 16 friends at once. 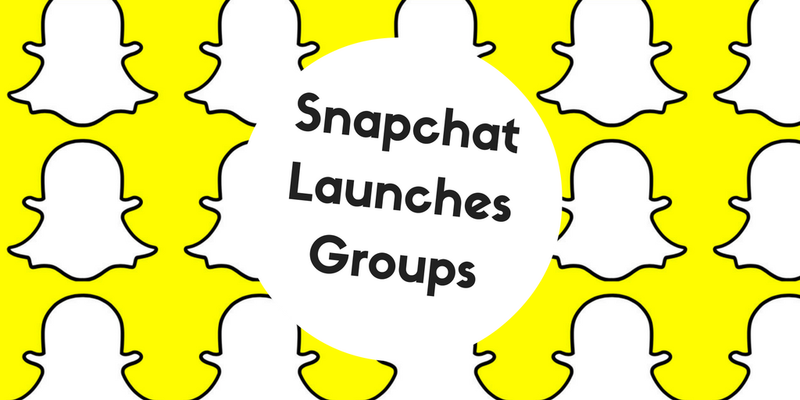 Our in-house website expert (@martinbarnes95) has a theory that Snapchat Groups will inevitably contribute to the growth in risque content on the platform. 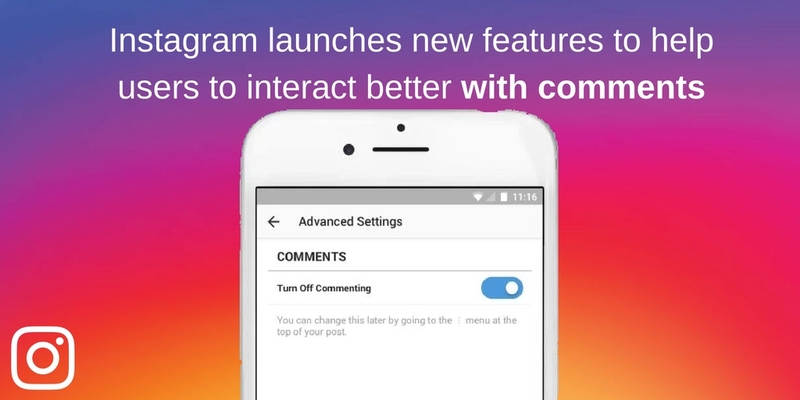 In a bid to add more interactivity to the platform, Instagram introduces the ability for users to ‘heart’ a comment as well as to turn comments off entirely on a post-by-post basis. Furthermore, in a bid to increase user security on the platform, those with a secure account can now remove Instagram followers discretely. 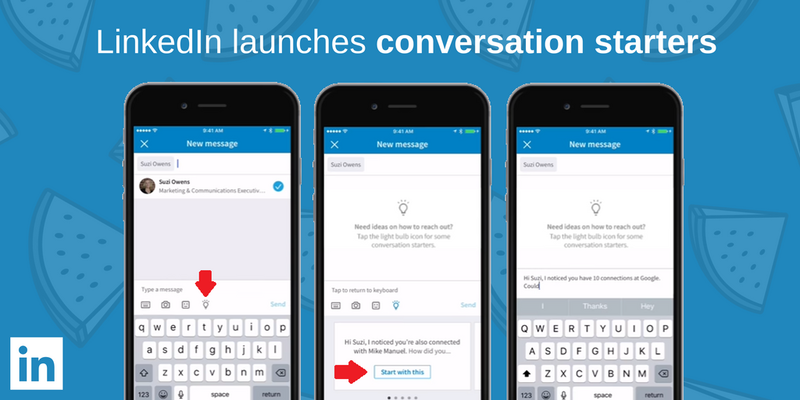 LinkedIn skill learning platform Lynda hit by hack which affected over 55,000 accounts. Unauthorised access of over 55,000 Lynda accounts caused parent company LinkedIn to perform a mass password reset to help re secure accounts. 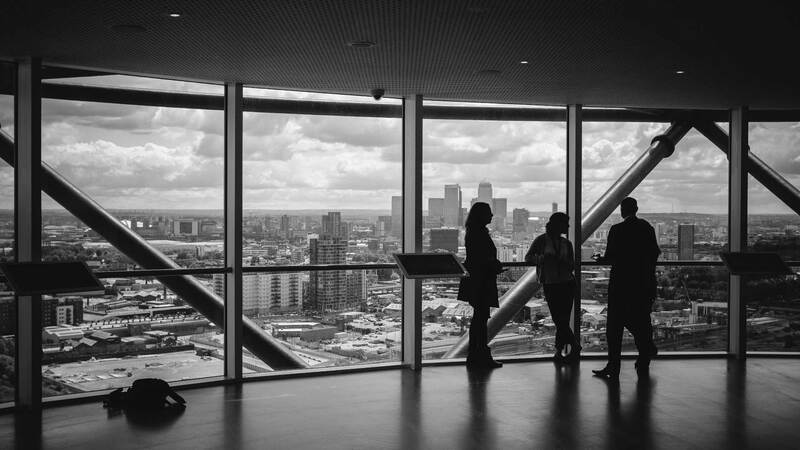 This is not the first time LinkedIn has seen controversy regarding their security protocol, as the company had to perform similar actions back in May after user details were leaked on the dark web. 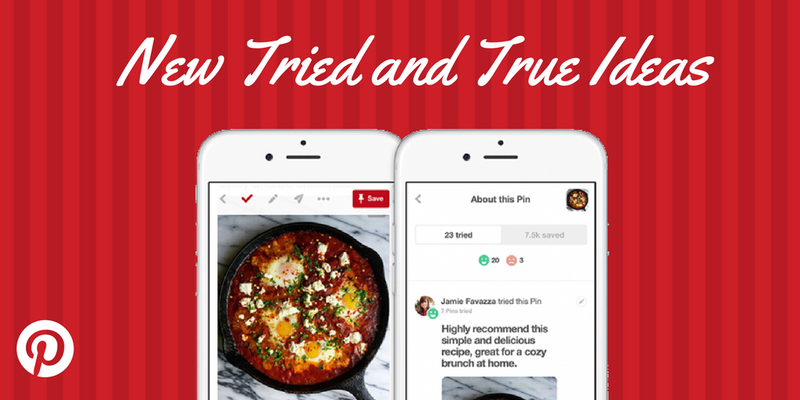 Pinterest announced a new way to discover “tried-and-true ideas” on its site. A new green smile icon shows you which ideas “people have already tried and given their stamp of approval”. This new feature also indicates which of your friends and followers have tried a pin as well. Historic moment in terms of normalising livestreaming to a mainstream audience. Tennis champion Roger Federer releases exclusive Q&A & Live Streams a training session through Periscope. Periscope increases functionality and now allows for HD saving of your broadcasts which make repurposing your livestreaming content much easier. Thanks for your feedback, I’m really glad to hear that your enjoying the roundup! I’ve had a few people say to me recently that they would like this to exist in a newsletter format. Therefore, I’m happy to announce that from next month, we will be emailing the roundup out to our subscribers on a monthly basis.